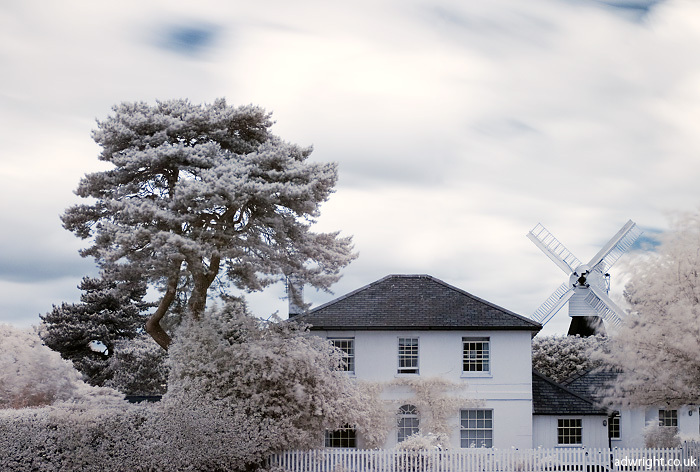 I took this infrared shot on Wimbledon Common. The windmill was built in 1817 and operated until 1864. It is now operates as a museum.